Summer Games Done Quick 2017 wraps up today. Here's a look at the final day's schedule and which games to carve out some time to watch. The start of summer means it's time for the folks at Games Done Quick to once again begin raising money for Doctors Without Borders. The world's best speedrunners will converge for Summer Games Done Quick, which comes to an end tonight. So far, they have raised over $1,000,000 for charity! 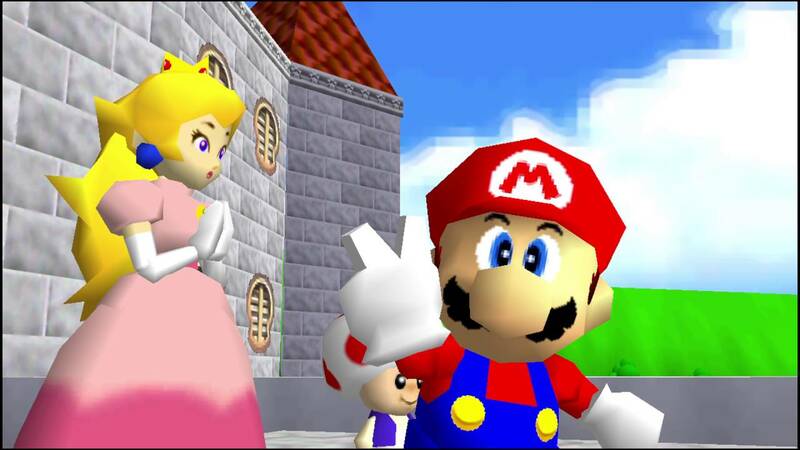 The three best runs have been saved for last and it starts with Super Mario 64. With all the excitement for Super Mario Odyssey coming this fall, it's a good time to take a trip back to the first 3D Mario game that originally captured the gaming world's collective imagination. These were worlds that people never thought Mario could visit and viewers will get to check out every bit of it, as cheese05 looks to collect all 120 Stars. The final day is upon us, so Games Done Quick is wrapping up before the moon falls down and destroys everything. Majora's Mask is largely loved by Zelda fans for bucking the series' original formula and having Link save the world in just three days. The mask mechanic was one of the coolest additions to the formula and TrevPerson will be collecting every single one. This includes the Fierce Deity mask that makes the final boss fight into a piece of cake. This one will be fun for educational purposes, as well as for anyone that just likes Zelda in any form. 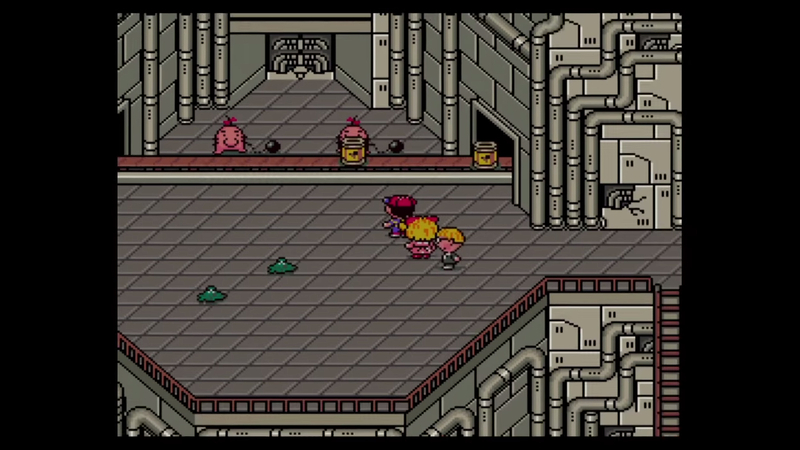 With the fun winding down, everyone will spend the last 4 hours and 40 minutes reflecting on the week that's been while Ultimolce runs through the classic Nintendo RPG, Earthbound. Sit back and enjoy the final minutes, as Games Done Quick collects its final donations for Doctors Without Borders. Watch Summer Games Done Quick from the official Games Done Quick website or on Twitch.